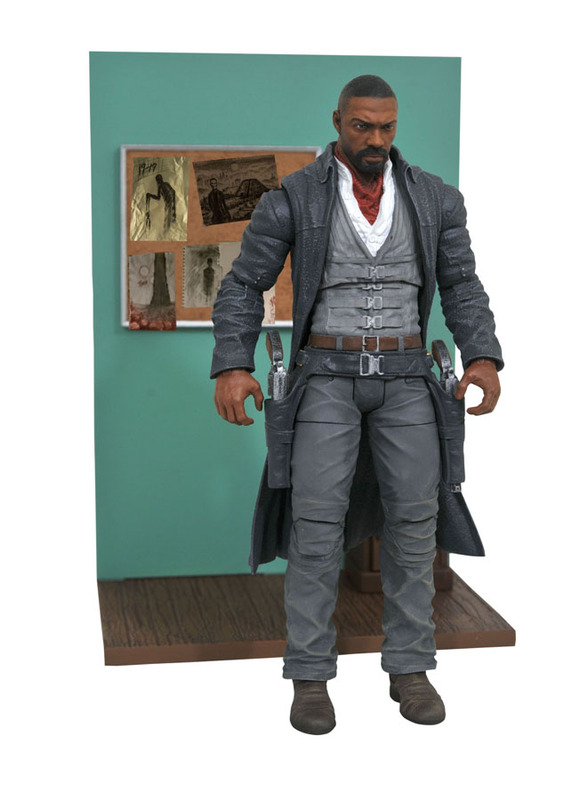 We do not collect toys with our hands, we collect toys with our heart, and two of the most amazing collectibles are arriving in comic shops this week! 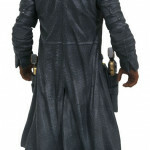 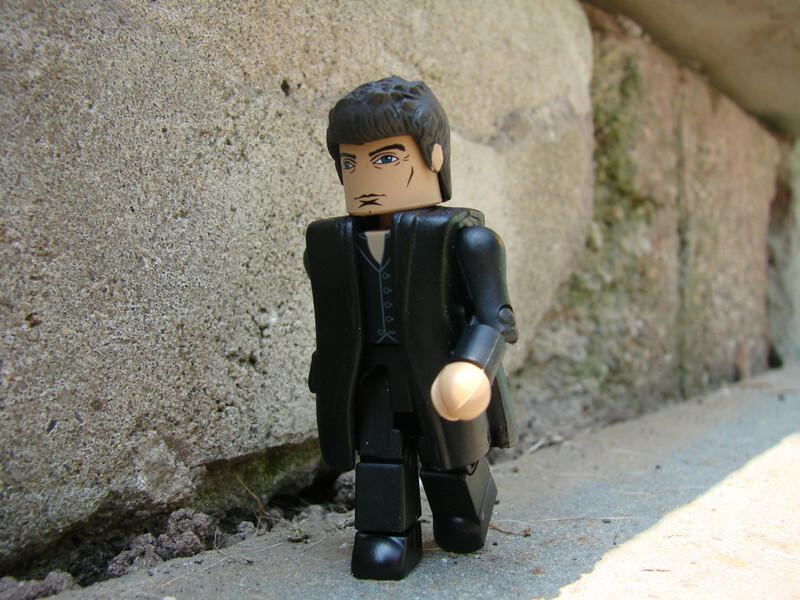 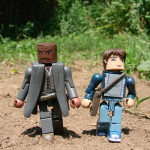 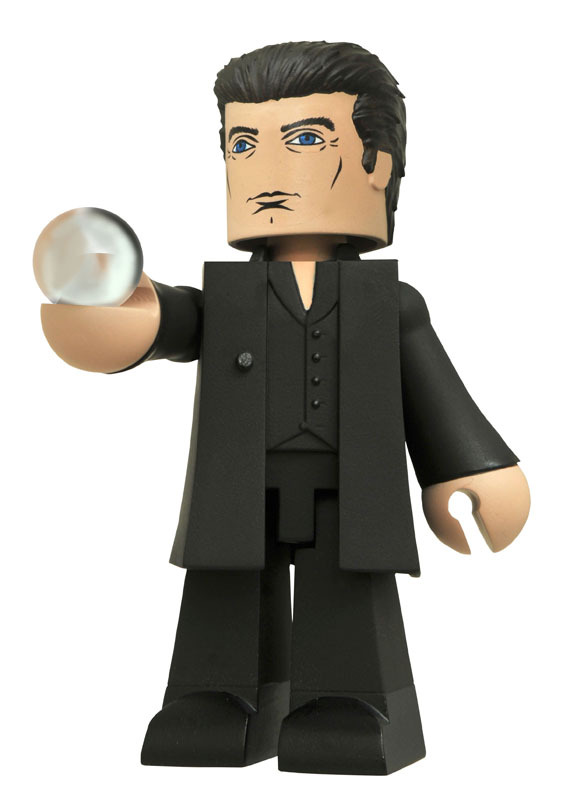 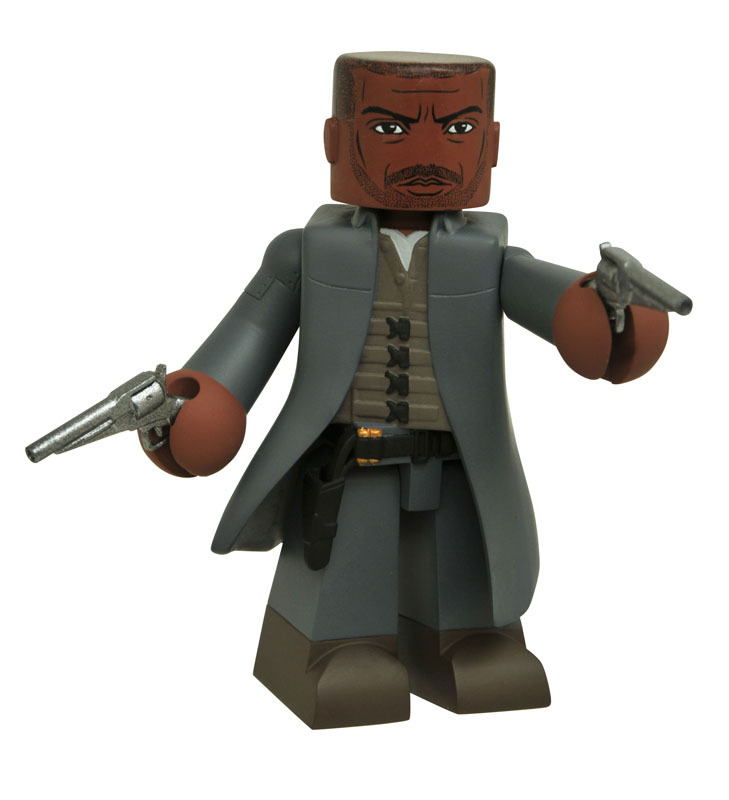 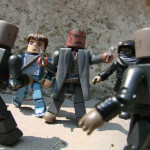 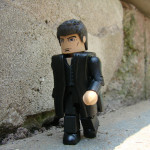 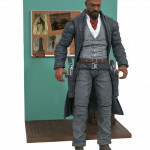 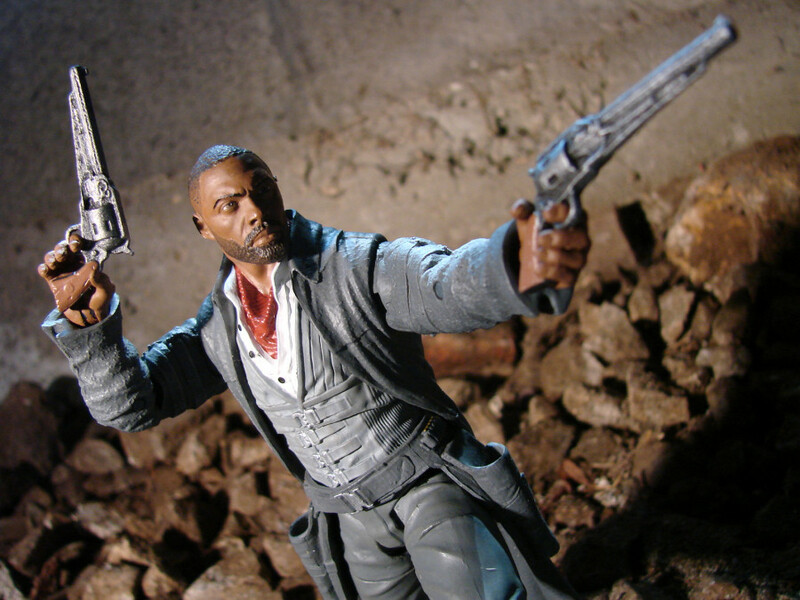 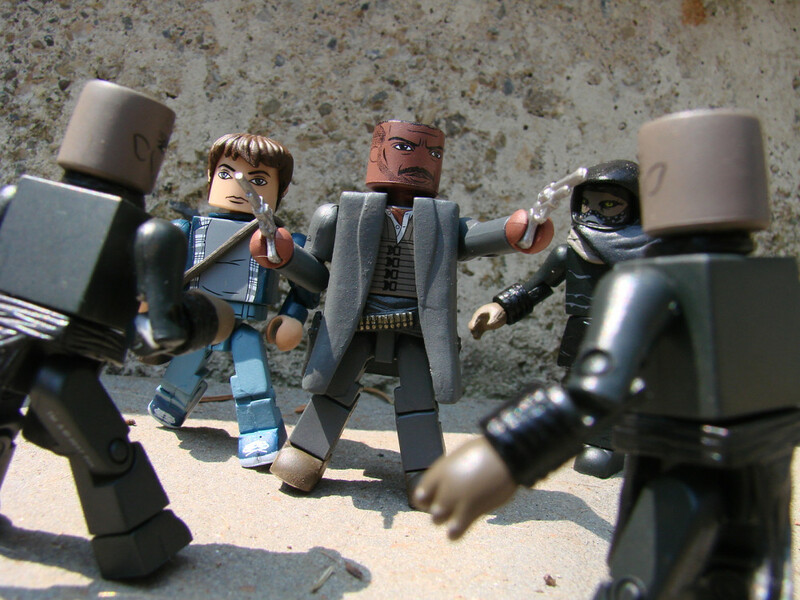 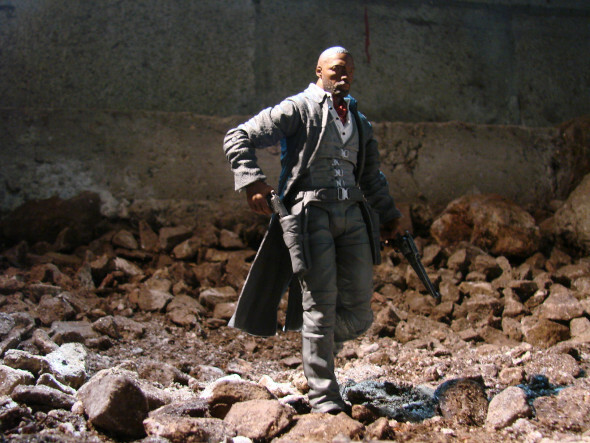 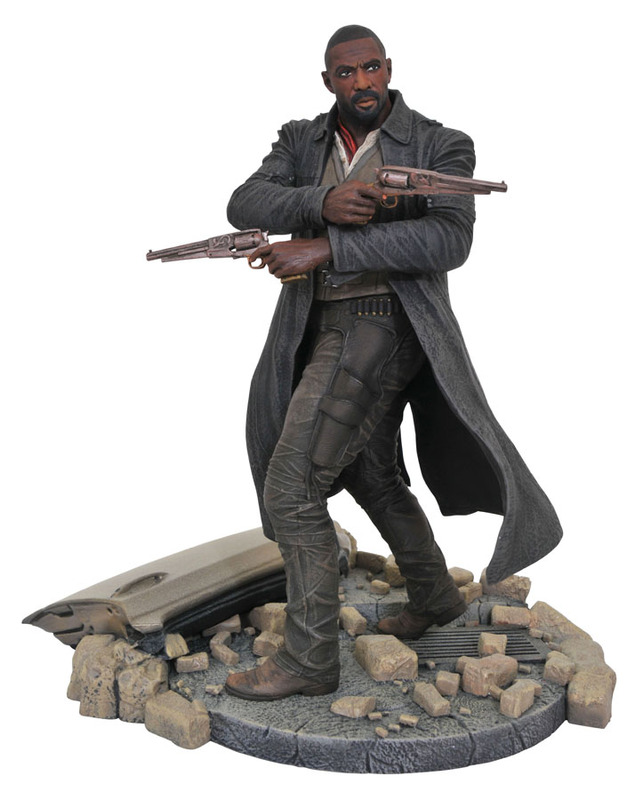 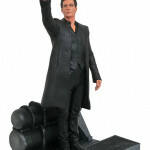 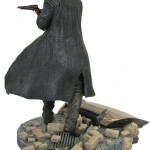 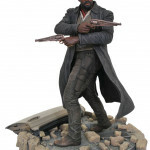 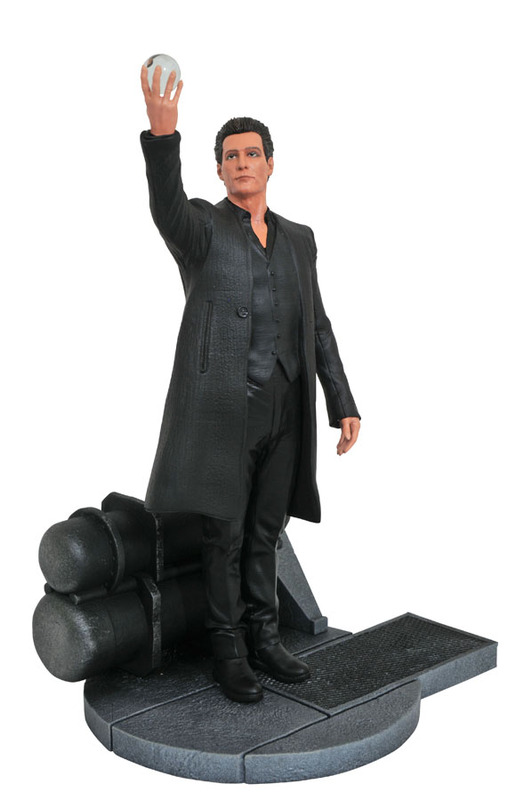 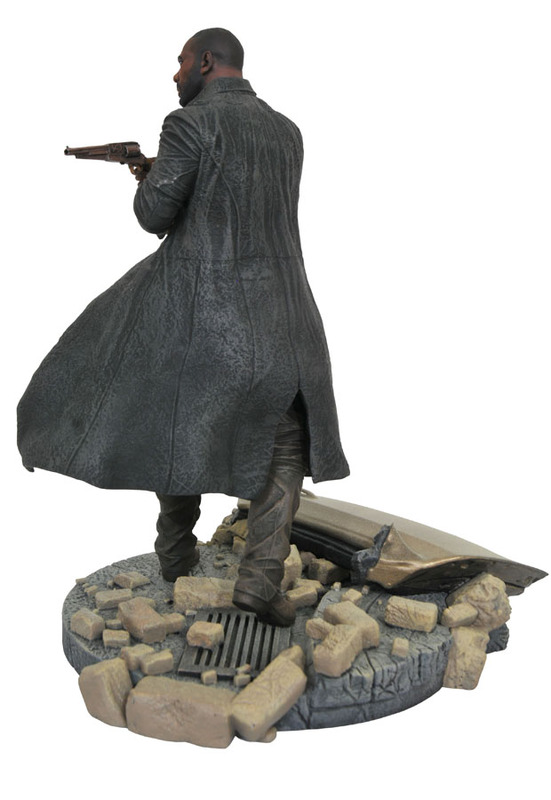 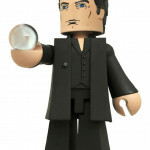 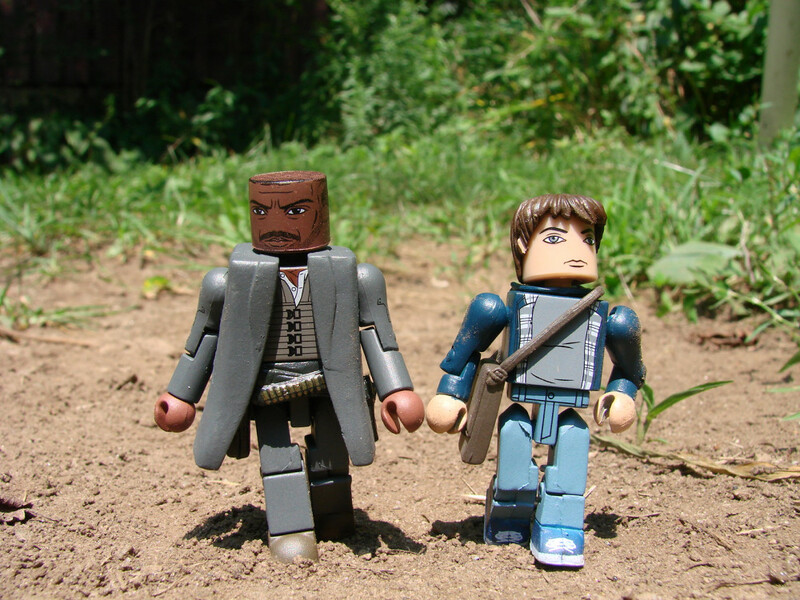 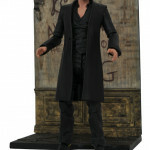 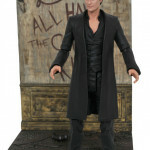 The Dark Tower Select 7-inch action figures of the Gunslinger and the Man in Black are shipping to stores from Diamond Select Toys, and they join other great Dark Tower collectibles based on the action-packed summer movie. 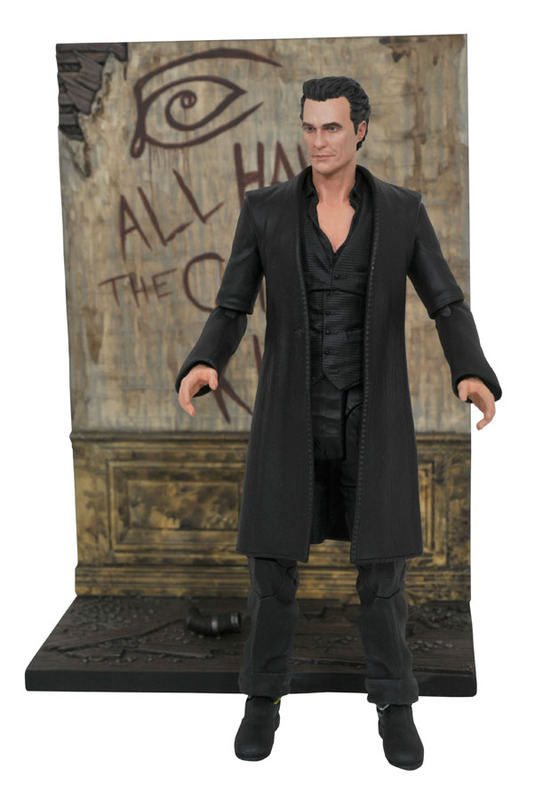 Read on for more details, then order yours through your local comic shop, or from your favorite online retailer! 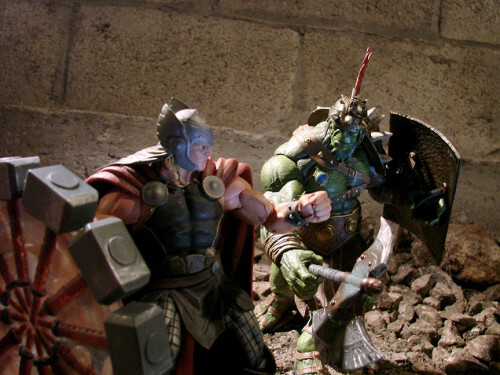 Next Up: Ask DST #382: Marvel Select and Gallery PVCs! 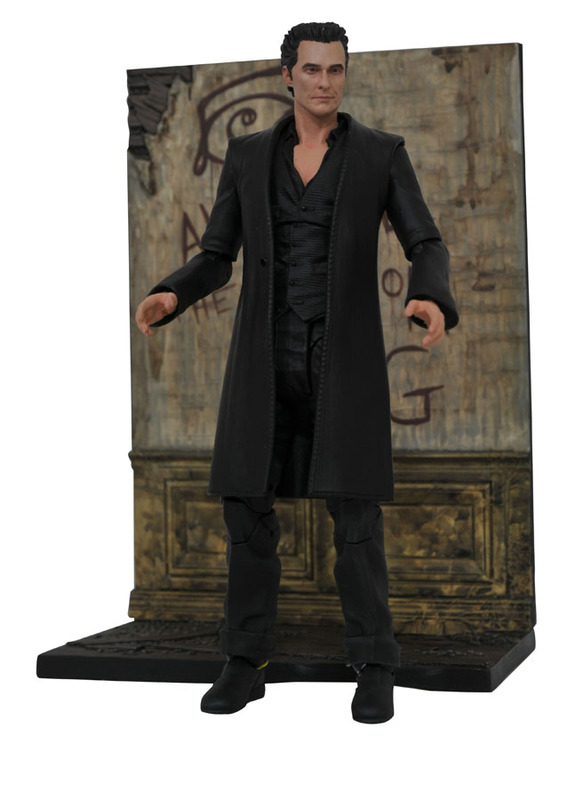 Kingdom Hearts Select Action Figures Hit Comic Shops This Week!